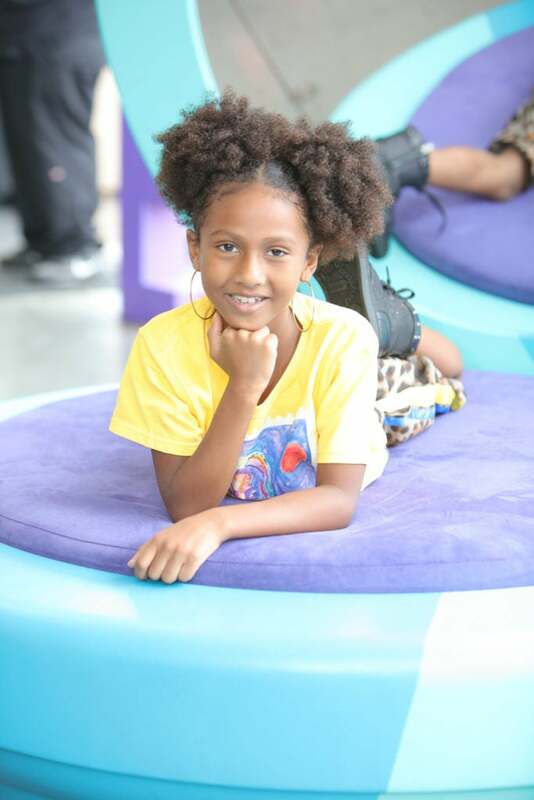 Some children like to be on the playground amongst their friends and having a great time- singing and swinging… while other kids like to be at home snuggled up with their favorite books or playing their fave computer games. 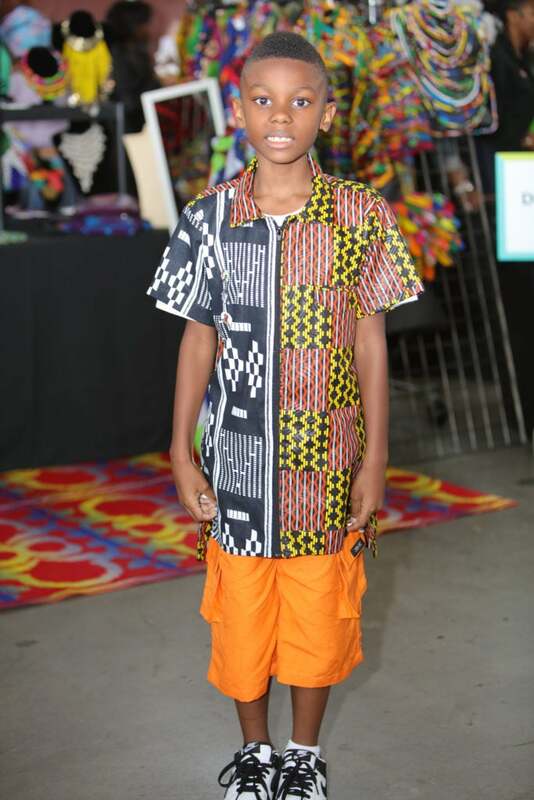 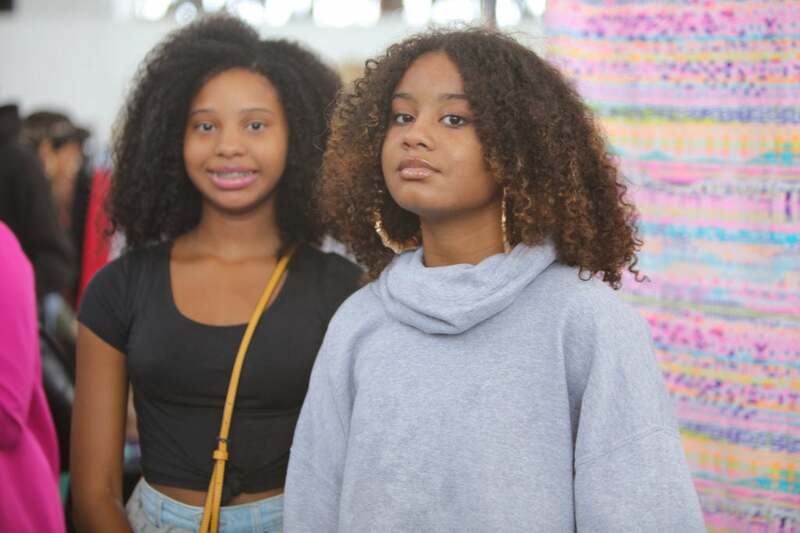 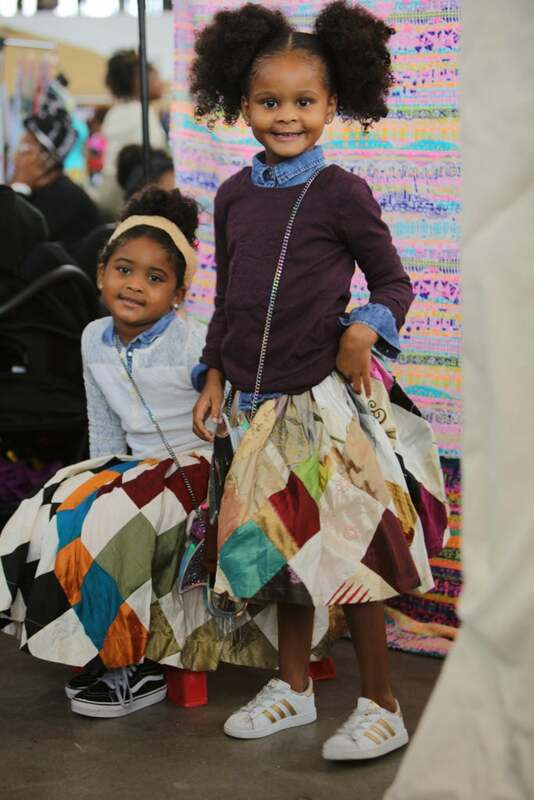 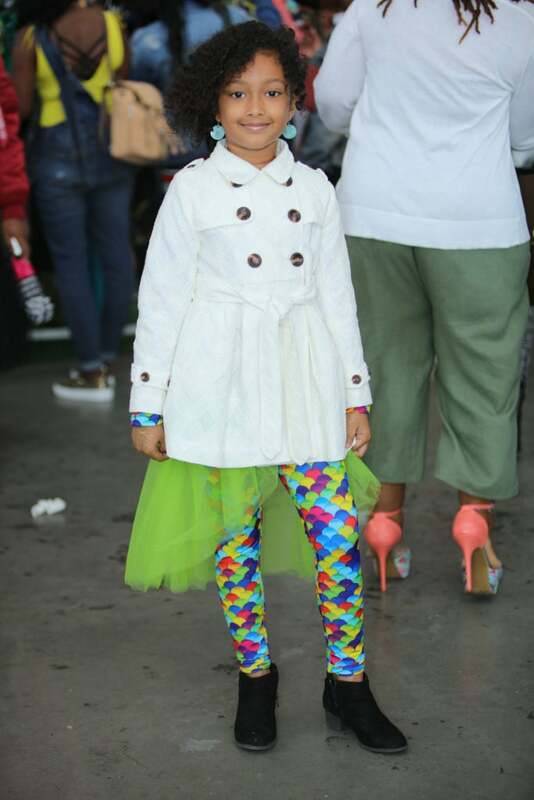 Yet, the kids we found at the ESSENCE Street Style Block Party were completely comfortable being out on the scene and in front of the camera! 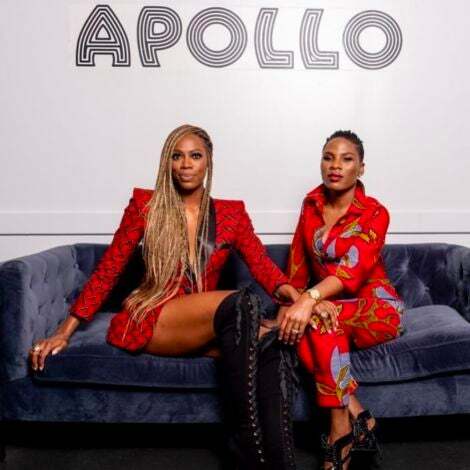 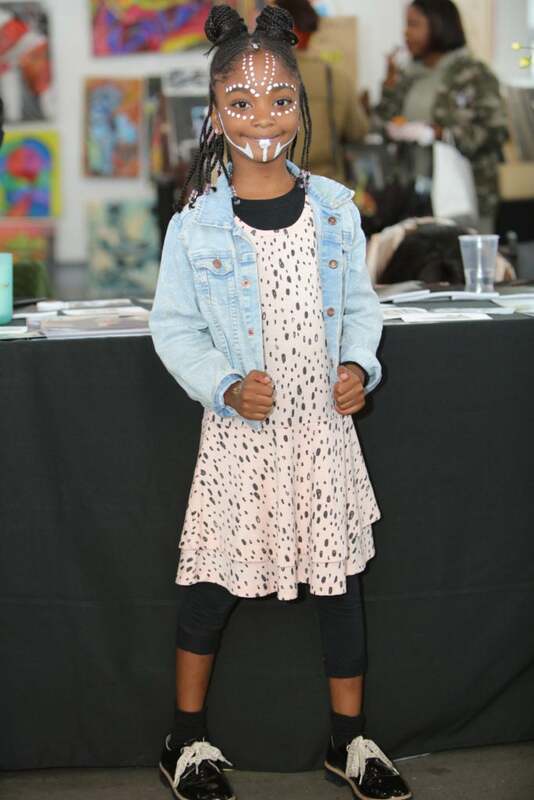 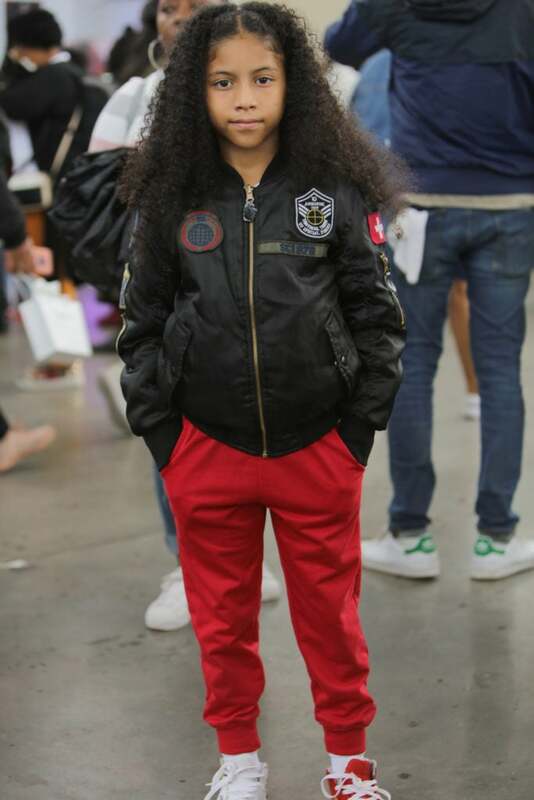 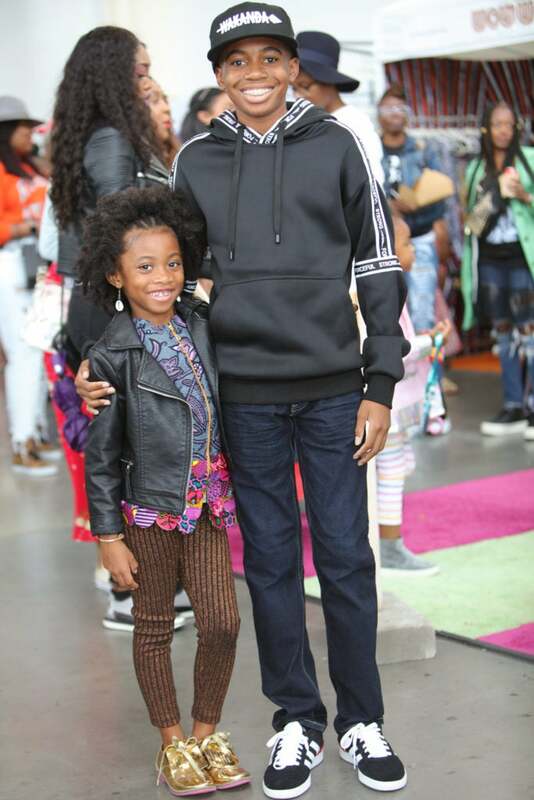 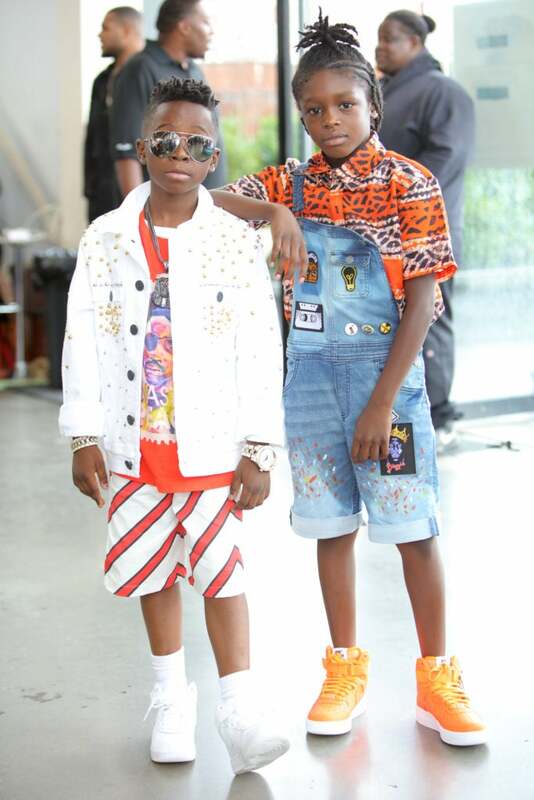 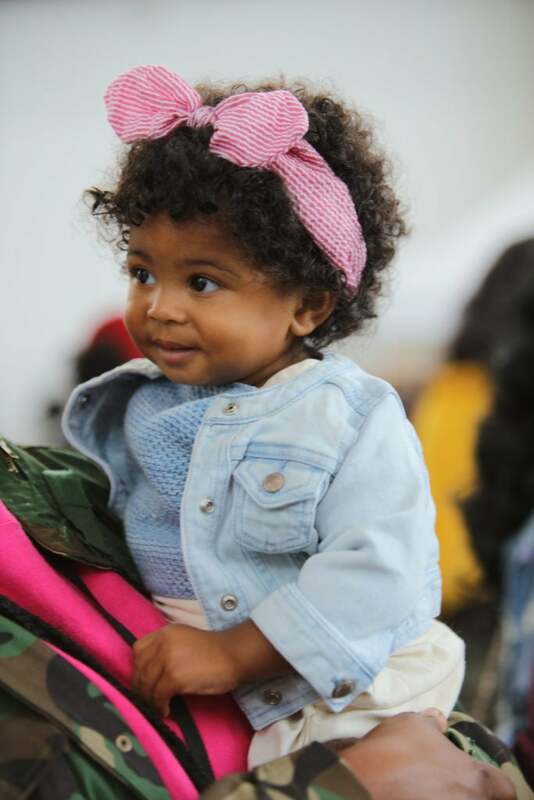 From the cute upswept hairdos and denim overalls, to the sparkly bomber jackets, we loved seeing all the fashionable kids having fun while growing into their own sense of style.